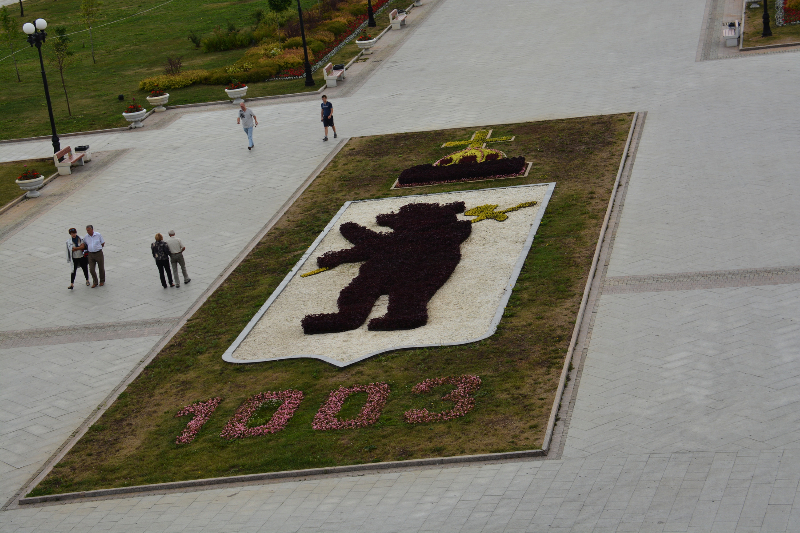 Bears abound in Yaroslavl. 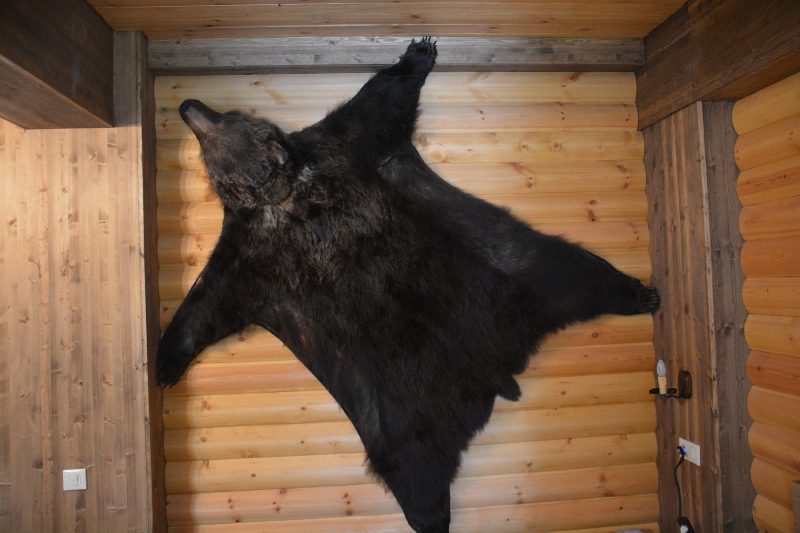 I suppose the apocryphal story of Yaroslavl the Wise killing a bear with his hands might have something to do with several of these examples (the somewhat unhappy Masha who lives in a cage by herself with a rubber tire on the grounds of the Spaso-Preobrazhensky Monastery and the full, legit bear skin hanging above the bed in my hotel here). 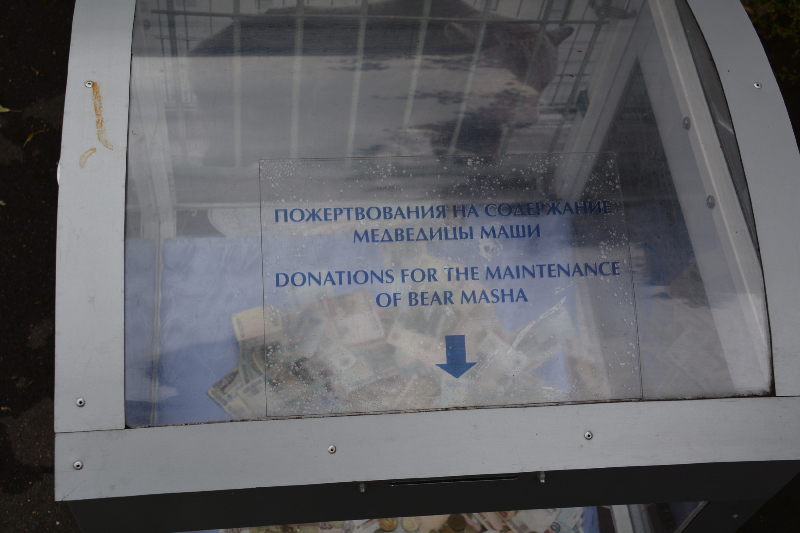 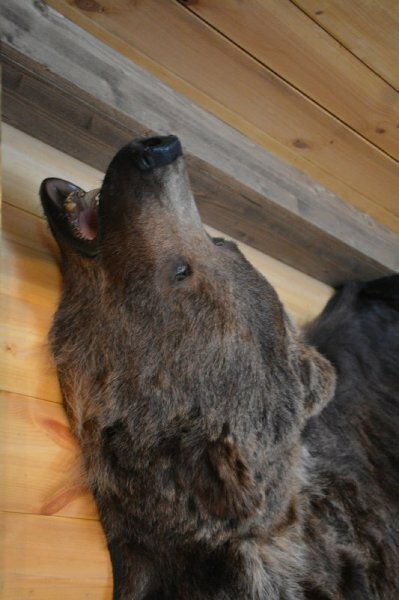 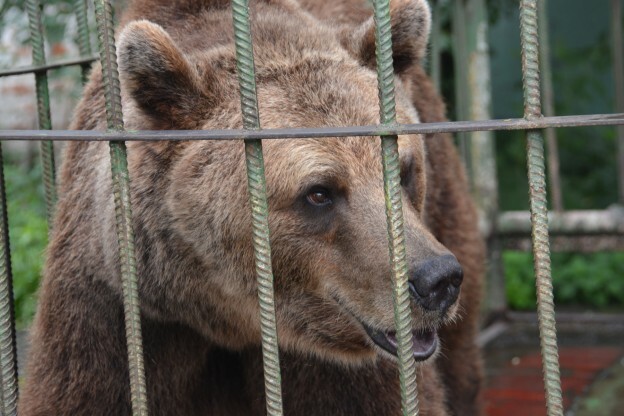 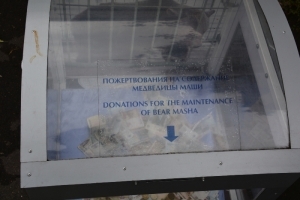 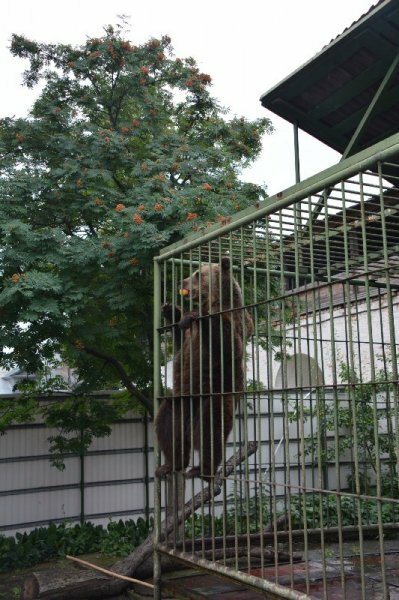 This entry was posted in Observation and tagged bears, photo, Russia, Yaroslavl on July 23, 2013 by papish.